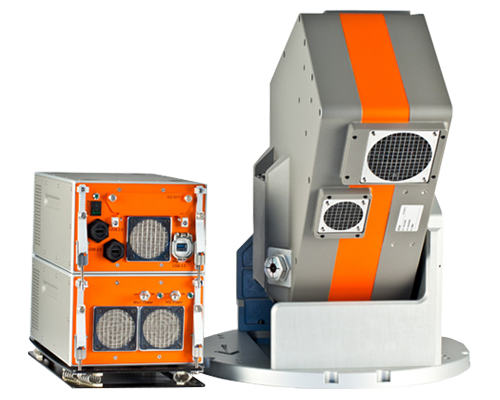 SpecTIR represents, sells and supports Specim AISA Airborne systems. SpecTIR’s history in hyperspectral data collections and operations has led to a wealth of experience in radiometric and spectral calibration. Our knowledge of this intricate yet crucial step to obtaining reliable and meaningful remote sensing data allows us to offer sensor calibration as one of our many services. Located in Reno, Nevada, our lab is equipped with advanced, precisely maintained calibration instruments, operated by highly skilled technicians. Radiometric calibration is provided through the use of a Labsphere USS-2000-V uniform light source. This 20-inch diameter integrating sphere is capable of variable luminance output from 0 to 4000 foot-lamberts with a measured uniformity >98% over the entire 8-inch exit port. This sphere carries a NIST-traceable spectral radiance calibration from 400nm to 2500nm at a sampling interval of 5nm, certified to within +/- 5% of absolute radiance. Wavelength calibration is provided by an Oriel Cornerstone 130 1/8m monochromator. This automated, computer-controlled instrument provides calibrated and repeatable wavelength outputs of 1nm channels in the VNIR and 3nm channels in the SWIR range. The central wavelength locations of these outputs are known and certified accurate within 0.5nm. Hyperspectral imagery is of high volume and complexity. Data preparation for analysis can be overwhelming for even the most modern servers. We changed that. 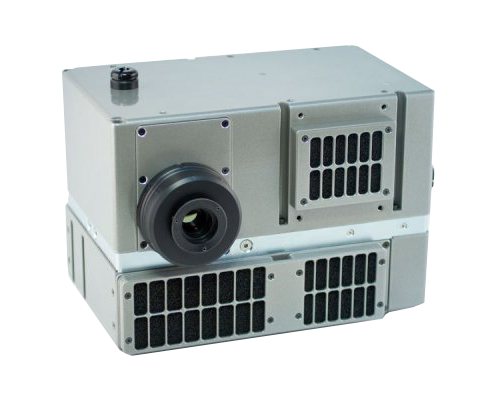 The SpecTIR Hyperspectral Image Processing Suite (SHIPS) software is the ultimate pre-processing tool for push-broom hyperspectral imagers. Combining image calibration and navigation modules, SHIPS offers a powerful and ultra-fast solution which can compress your HSI data workflow from months to days or even minutes. 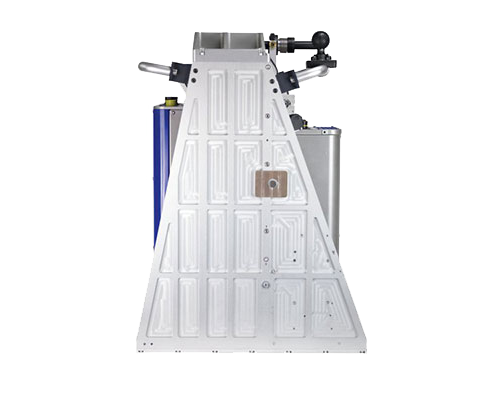 The SpecTIR Hyperspectral Automated Processing and Exploitation System (SHAPES) is an INLINE processing system and architecture which supports near real-time image exploitation and product generation. SHAPES provides actionable intelligence from the hyperspectral imager as the data is collected. This capability is crucial when quick decisions need to made in dynamic environments.